Hi, just want to some input on if I should bother with expunging a misdemeanor conviction. 3 years ago a bunch of us went celebrating after finals and got a tipsy. I didn't have the good sense of taking a cab home and was pulled over and charged with DUI. Being a first time offender, and the cops not showing up for court, the charge was plea-bargained down to a reckless op, which is still considered a misdemeanor where I am. 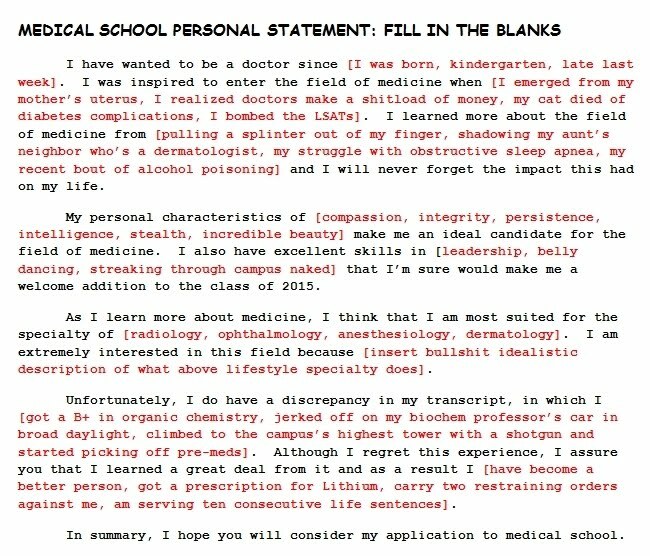 I don't like to lie, so I have been checking the conviction box on the pharmacy intern application and attaching a letter of explanation for the last couple of years. The state board never even called me and just approved the license. Now I'm thinking ahead and was wondering just how big of a deal that is when it comes to job hunting down the road. The law does allow first offenders to expunge misdemeanor convictions after 1 year. But I hate wasting huge amount of time dealing with the legal system and paying for expensive lawyers. So I'm looking for some input. Will a reckless op misdemeanor have significant impact hunting for jobs? Is it worth the time and $ to expunge it? Thanks. That would depend on your state. The pharmacist at the state board of pharmacy in my state told us students to list things even if they were expunged. I vote yes. I will say that I had a conviction expunged and in my case it was not expensive or time-consuming. Actually now that I think about it my record was sealed, not expunged. Anyway I vote just go ahead and do it, I don't think you will regret doing it but you might regret not doing it. That's illegal, despite what state you live in. Once you get something expunged, you NEVER have to write what you were convicted for, even if the job/school application says to list everything you've been convicted for plus the expunged things also. That's the whole point of getting something expunged. Thanks. Just how much time and money does it take? I thought you had to hire a lawyer and set a court date for hearing, and make an argument on why it should be expunged. In every state except Wisconsin it is a criminal act. They are planning on changing the laws to put it more in line with everyone else. Interesting, i wonder how far that will go when 1/3 of the politicians have DUIs on their records. We saw how far increasing the beer tax (from 2 cents a can) went (voted down by a VAST majority). That is hysterical pharmB. At least the representatives accurately represent the wishes of the population of Wisconsin! The lawyer was the expensive part. There were some misc. court fees, but they were a drop in the bucket comparatively. As for the court date, in my case the lawyer represented me without me being present, so it was no time out of my life. That may very by state, I have no idea. Ask your lawyer. In my case it was cheap (not the lawyer) and easy. I would prefer not to post what I paid my lawyer, but it included my defence as well as record sealing.